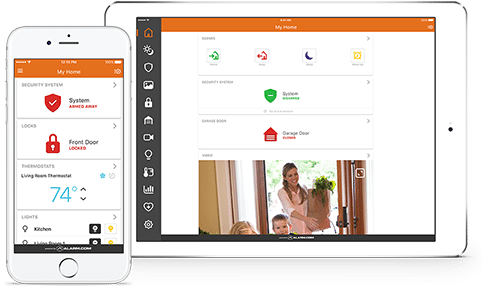 The Mobile Grid is a leader in Smart Home Security, giving you solutions to monitor, protect and automate your home. 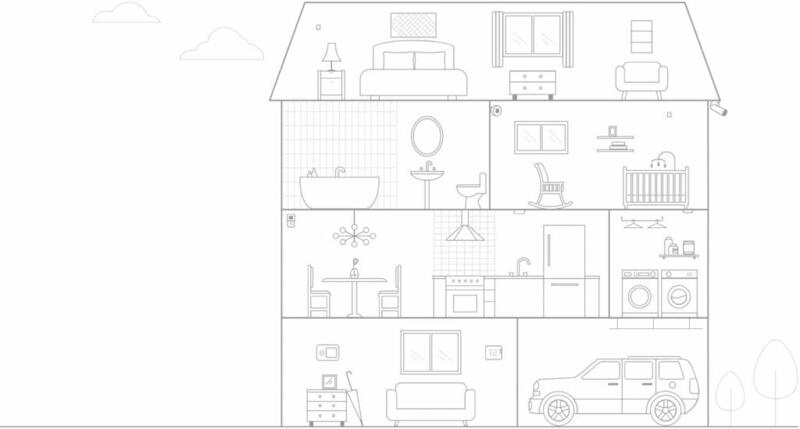 More than a smart app or a cool thermostat, The Mobile Grid seamlessly connects the key devices in your home on one platform — so they work together and work smarter. Each system is easily customized to your home’s unique configuration and your needs. With our network of authorized service providers, you can consult with security experts to find the solution that’s right for you. The Mobile Grid’s systems communicate even if the phone or cable line is cut, power is out or the Internet or broadband is down. recommendations based on your activity patterns.